This sprawling home has been completely updated and is the ideal location to enjoy all that North Falmouth has to offer. Jump on your bike and ride down the street to the Shining Sea Bikeway where you can hop off and enjoy Old Silver Beach without the hassles of parking a car! Wings Pond as well as hiking trails are also within walking distance. This spacious and thoughtfully decorated beach house ranch boasts a two-car garage, newly renovated state of the art gourmet kitchen, gas fireplace and washer/dryer on main floor. Everything is new from the mattresses to the kitchen dishes! There’s plenty of room for everyone in the generous sized sun-room to the tranquil patio (seating for 10)- there’s even a ping-pong table in the basement. It’s time to start a new family tradition! Friday to Friday rental – 7 night minimum. This home is also available for winter rental Oct – May. Please inquire for further information. 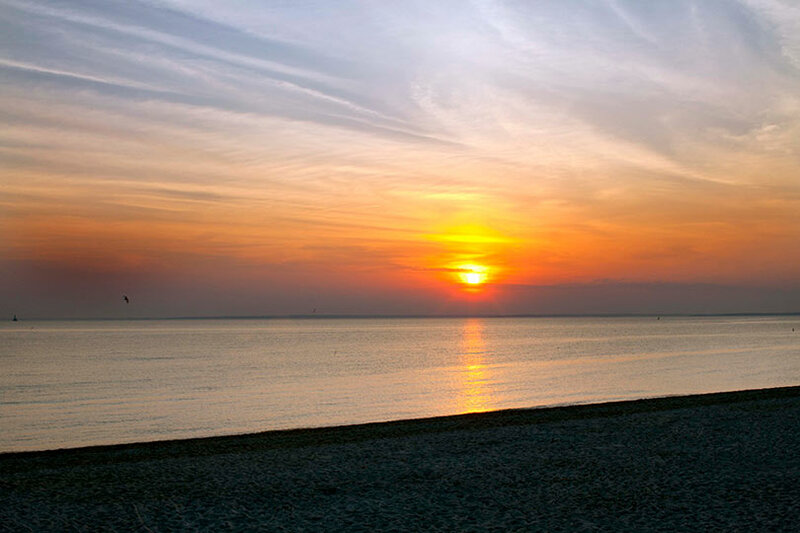 On the Cape you can enjoy swimming, hiking, boating, biking, golfing, fishing, whale watching, dining, antiquing, shopping, tennis, sightseeing and so much more! Visit museums, art galleries, craft fairs and flea markets. 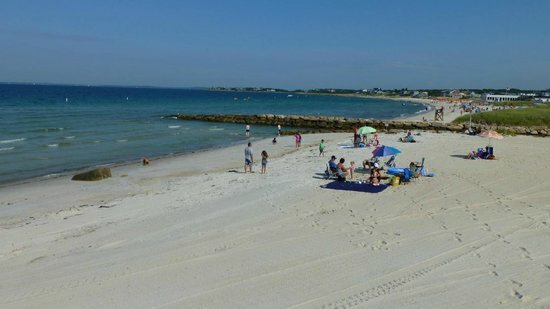 Enjoy a ride on the Cape Cod Central Railroad or a land/sea duck boat or take a ferry to one of the nearby islands. Take in the world famous Cape Cod Canal as you stroll the 7 mile path. The Cape boasts a temperate climate – what a beautiful place to visit!